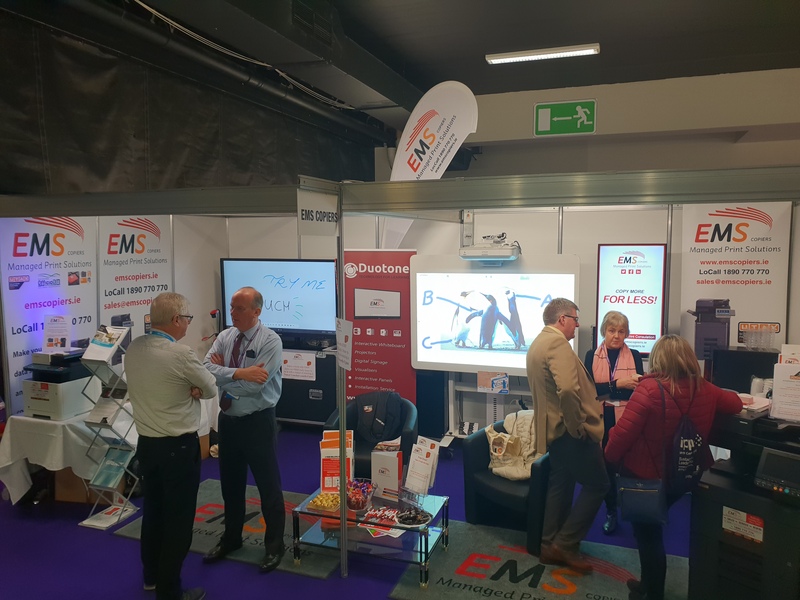 The IPPN Education Conference at Citywest Hotel Dublin is always a fantastic event and this year is no exception. This year the conference subject is titled Sustainable Leadership – Challenges and Opportunities and includes some very interesting seminars. Always an enjoyable event and a chance to meet up with old acquaintances. Drop by and meet the team and enjoy a coffee. Also, make sure to enter our daily draw and be in with a chance of winning a travel voucher worth €300! EMS attended the County Kildare Chamber January Business Breakfast with guest speaker Stuart Lancaster at the Glenroyal Hotel. 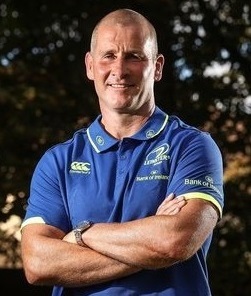 Stuart Lancaster is currently head coach with Leinster Rugby. He was the former Head Coach of the England Rugby team from 2011-2015. Stuart has extensive Leadership, Coaching and Management experience and has learned a lot of lessons at the sharp end of Professional Sport that would be applicable to any businesses interested in developing Leadership and understanding the dynamics of teams.